Journalist. Collage Artist. String Bender. Sachin Shenolikar is a Content Director at The Washington Post's WP Brand Studio in NYC. Previously he was the Editorial Director of Branded Content at The Guardian US. Sachin is also the author of SI Kids "Football Then to WOW!" which was released nationwide in August 2014. He was a long-time editor at SI Kids, where he managed the magazine's NBA, NFL, and college basketball and football beats. He wrote cover stories on LeBron James and Peyton Manning, among others, and filed on-the-scene reports from the Super Bowl, NBA Finals, World Series, Final Four, and Summer Olympics. He also contributed to Sports Illustrated and SI.com. In 2013, he founded the website YACK Brooklyn, which features his interviews with creatives and small-business owners in the Williamsburg neighborhood of Brooklyn. Sachin is also a collage artist who creates portraits using cut-outs from magazines. His works have been exhibited at Manetamed (Williamsburg), The Fifth Estate (Park Slope), Studio 580 (Chelsea), Studio 39 (Murray Hill), Ange Noir Cafe (Bushwick), and other venues in New York City. A guitar nerd since high school, Sachin plays in the funk/blues band The Condescending Liberals. Check out the Events page for details on upcoming gigs. Sachin has lived in Williamsburg for a decade but doesn't consider himself a hipster, even though some of his friends disagree. He acknowledges that the photo at the top of this page isn't helping his case. You can reach him at sachin4 (at) yahoo (dot) com and follow him on Twitter at shenoli. 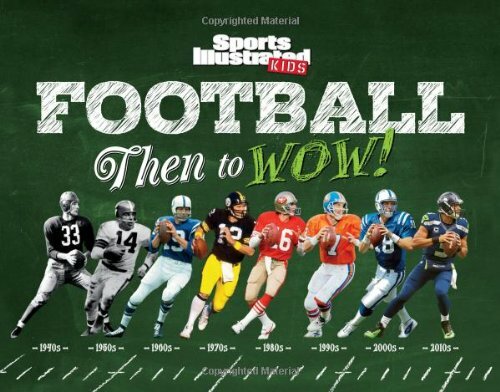 Sports Illustrated Kids "Football Then to WOW!" available online and in bookstores nationwide. YACK Brooklyn — interviews with Brooklyn creatives.